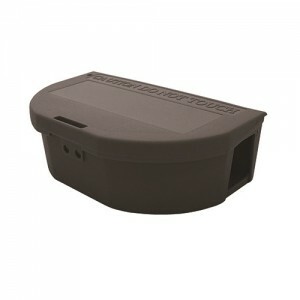 The Pest Defence Rat Bait Station is a robust, easy to use, low-profile bait station. Equipped with child tamper resistant locks, this compact box includes a fixed tray for loose bait, and a bar for securing bait blocks. 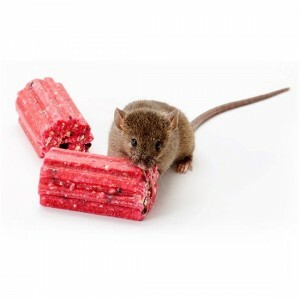 Pest Defence Rat Bait Station is an economical way to upgrade from using non-tamper-resistant rat bait stations to the security and high quality of tamper-resistance. It locks when closed and unlocks with a provided key. Rats do not hesitate to enter and once they're inside, the station's interior baffles lead them to the mouse bait. 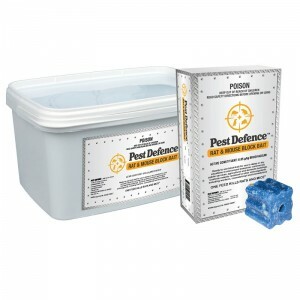 Constructed from polypropylene, Pest Defence Rat Bait Station holds up well in temperature extremes. 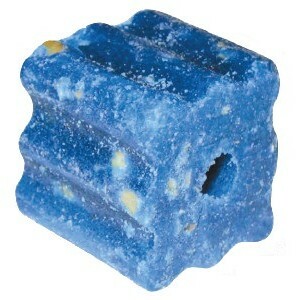 Pest Defence Rat Bait Station measures 24cm x 22cm x 7cm, ideal for fitting into tight baiting locations. 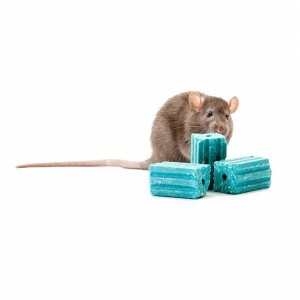 This tamper-resistant Pest Defence Rat Bait Station automatically locks when closed, keeping rat bait away from children and non-target animals. Yet, a simple motion with the provided key unlocks the device, reducing service time. 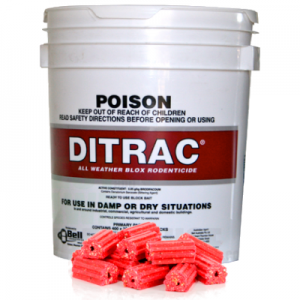 A mainstay of baiting programs, Pest Defence Rat Bait Stations keep rat bait away from children, pets and non-target animals. 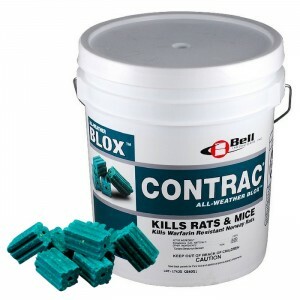 They also keep rat bait fresh longer by protecting it from dust, dirt, moisture and other contaminants. NOTE - Does not come pre baited. Bait sold separately.